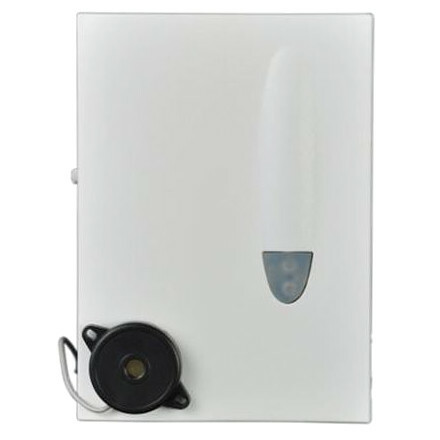 The new improved Universal Monitor, which can be battery or mains powered, provides the user with the means to monitor a large variety of individual events and receive notification from their pager or portable SignWave receiver. 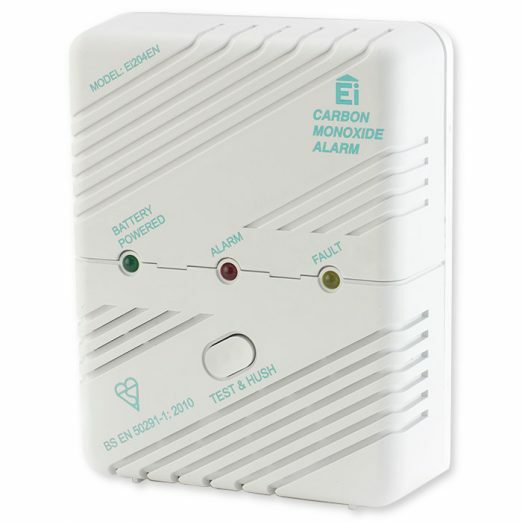 With the flexibility to use both audio and external wired connections to trigger the unit, either individually or in combination, the Universal Monitor is a versatile addition to the Silent Alert range. 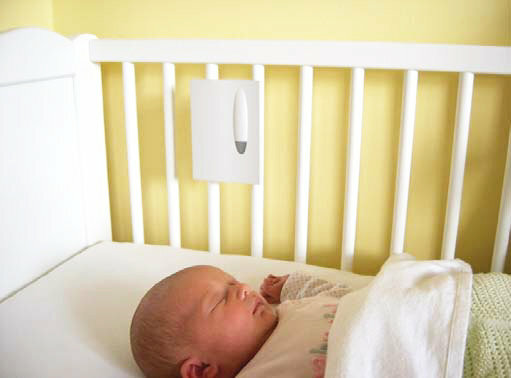 When used as a baby alarm or sound monitor, trigger delay keys and the sensitivity control are used to find the optimum setting. Visual confirmation of the audio monitoring function can be selected if required and is ideal for user setup. 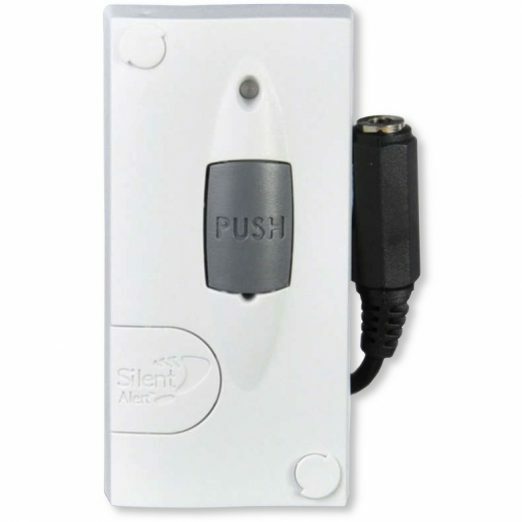 An external microphone version can be used to monitor door entry phones where it is not possible to make a wired connection. 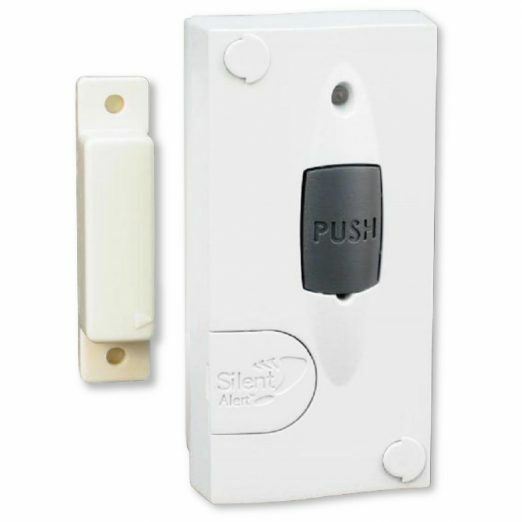 The trigger delay keys can be used to optimise the sensitivity of the monitoring. 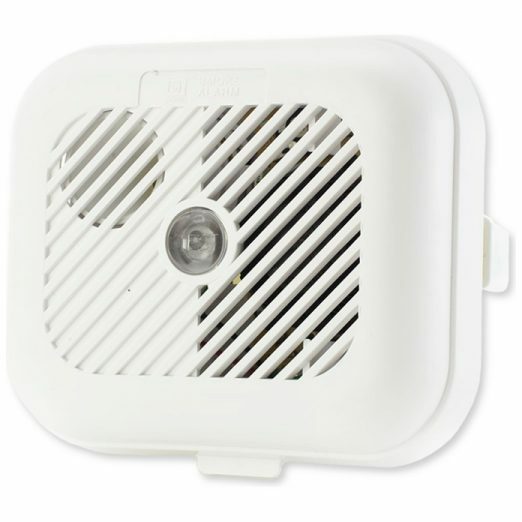 Silent Alert International DO NOT recommended the use of audio monitoring of smoke alarms.